Hofstra Pride Guides: Gala, happening tomorrow! 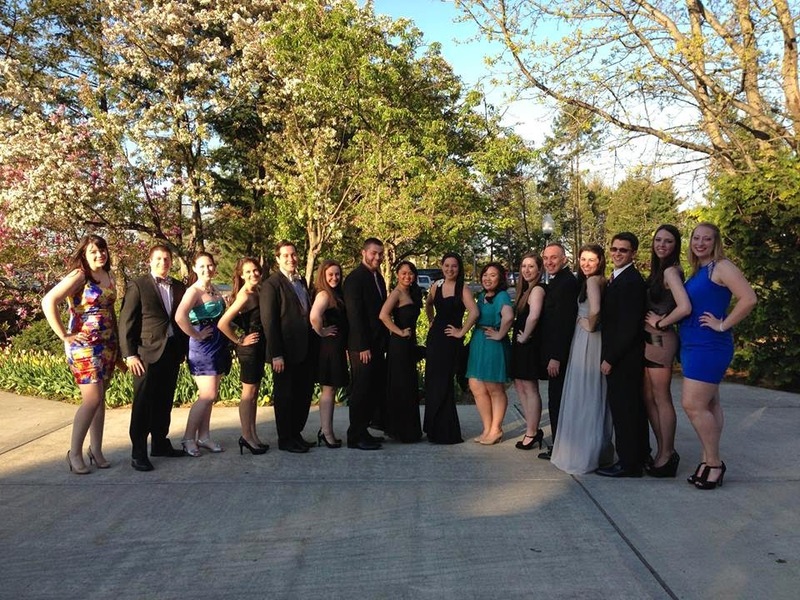 The Hofstra Gala can be considered as the most prestigious event of the year! Held in the David S. Mack Arena, this annual gala is Hofstra's premier fundraising event which raises funds for the Endowed Scholarship Program! However, this event also "celebrates the contributions of countless people: the faculty and administrators whose drive and dedication inspire our students every day, the generous benefactors whose support has helped us invest in new labs, equipment and programs, and the students whose energy and achievements motivate us all to make Hofstra the nationally and internationally renowned institution it is today," according to President Rabinowitz! Truly an amazing night full of thanks, food, and fun! Our Pride Guides are so honored to have the opportunity to attend this amazing event, again! Here are the Pride Guides who attended the Gala last year!